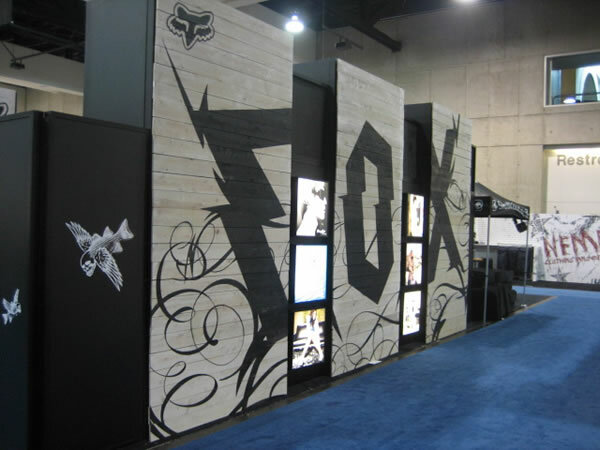 When it comes to tradeshow graphics and displays, timing is critical! 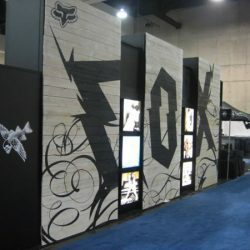 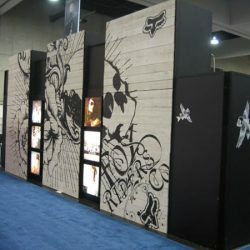 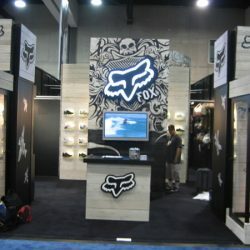 Freehand Sign company can take your vision and turn it into tradeshow gold, on-time and on-budget! 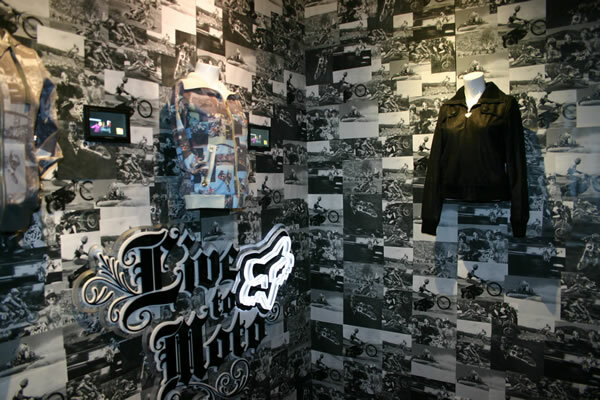 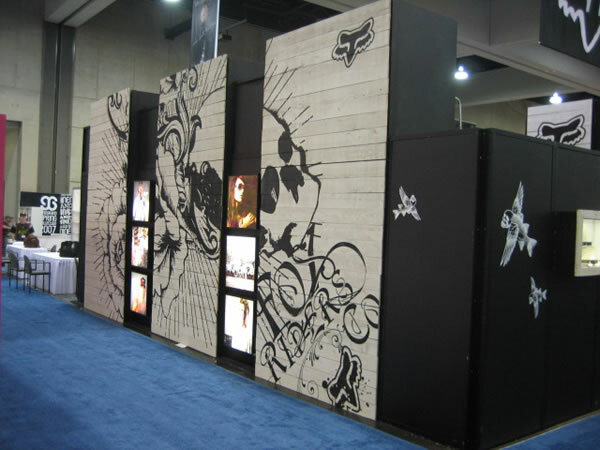 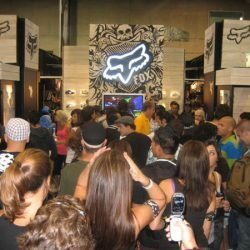 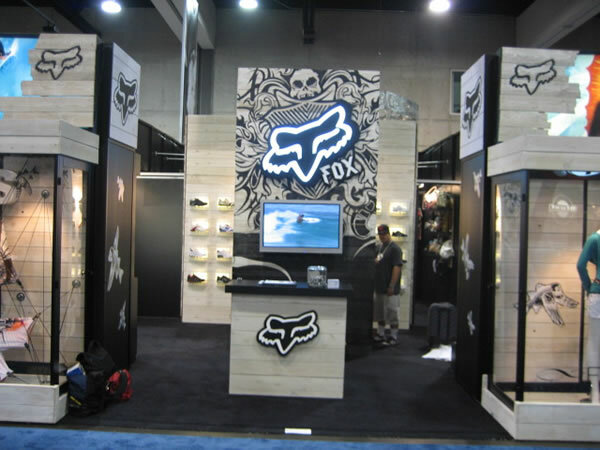 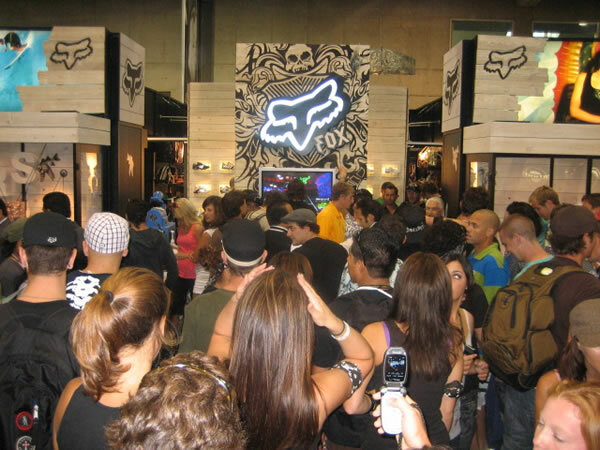 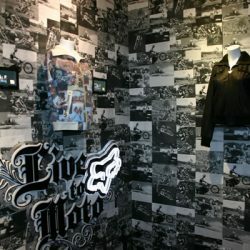 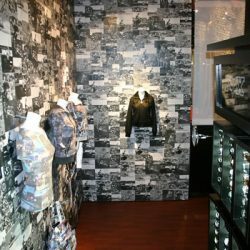 Take a look through our tradeshow graphics and display projects and then contact us to learn how we can help you.